Just weeks after the announcement that Project Runway icons Heidi Klum and Tim Gunn were leaving the show, it has been revealed that Karlie Kloss and Christian Siriano will take their place for the new season. With the show rejoining Bravo, a new set of judges and mentors has been announced. Nina Garcia will be staying on and welcoming Brandon Maxwell and Elaine Welteroth to the Project Runway family. 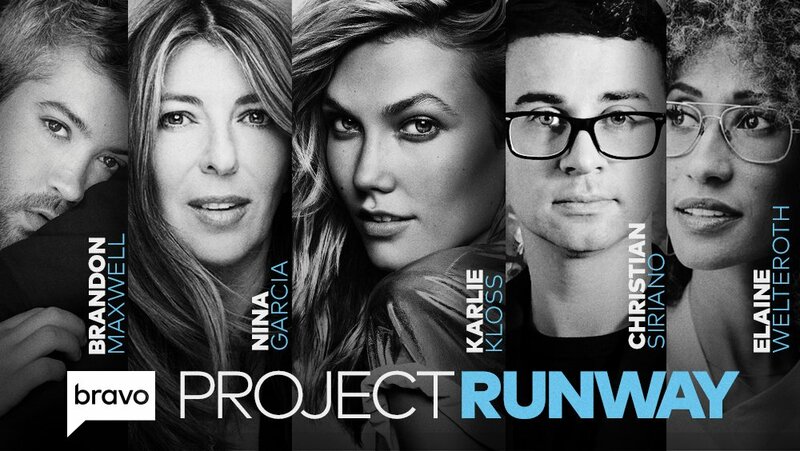 Kloss will serve as host and designer while Project Runway alumni Siriano will be the designers’ new mentor. We can’t wait to see what the new cast does with Project Runway. Will you be watching?